Makeup is all about experimenting with new looks, express moods and show different sides of personality. As much as I love my neutrals and pinks, I also adopt some irrational and unconventional trends and tweak them per my liking. So, when I received the 3INA VU collection, you can imagine how excited I was. I adore designer bags. I stalk them everywhere (if stalking a bag on social media is a thing). Where ever I find them, I can circle around them for hours. 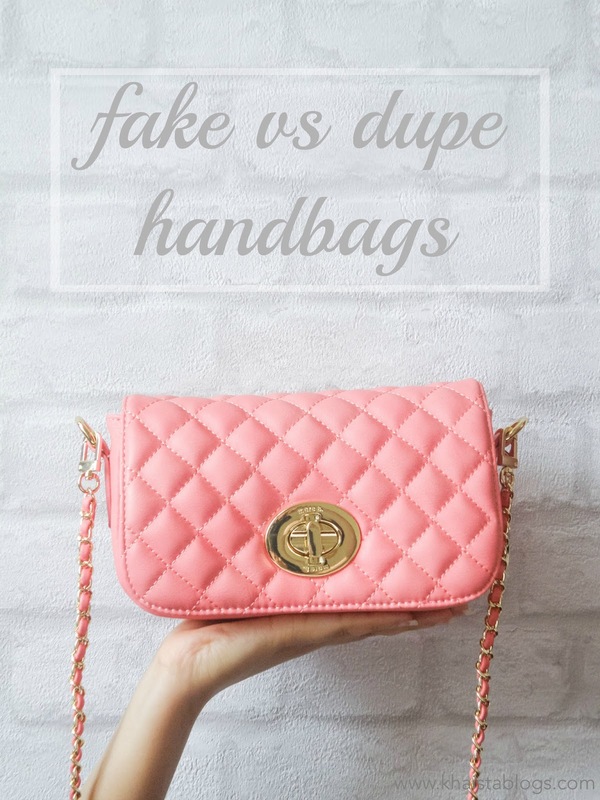 The clean lines, intricate detailing, classic and timeless designs, best of the best material and the craftsmanship goes into them make them rather a piece of art than a bag. The Ordinary colours are new revolutionised foundations in already suffocating beauty market. 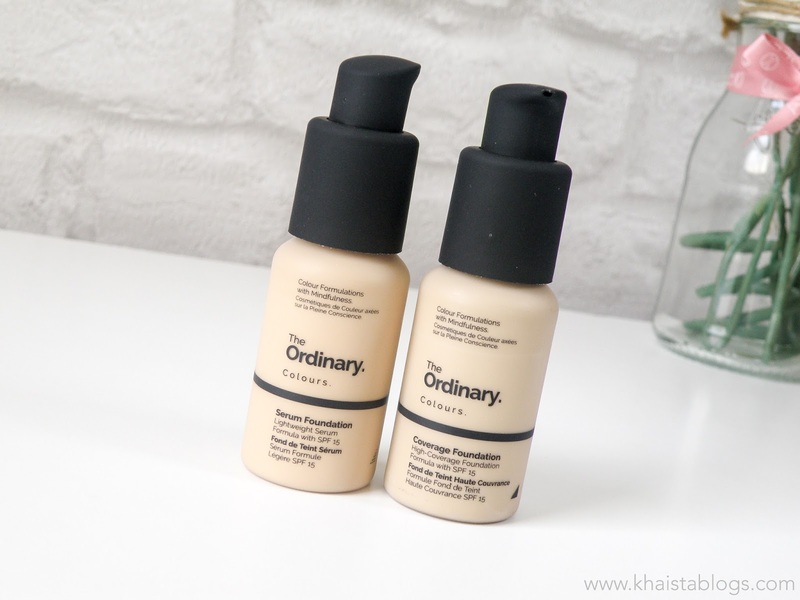 Every big YouTuber, every fashion forward magazine and tiny, almost invisible bloggers like me, can’t get over the fact that these foundations are praise worthy without any doubt. The main factor which is knocking everyone’s socks off is the price. For £5.70, this cannot get any better.